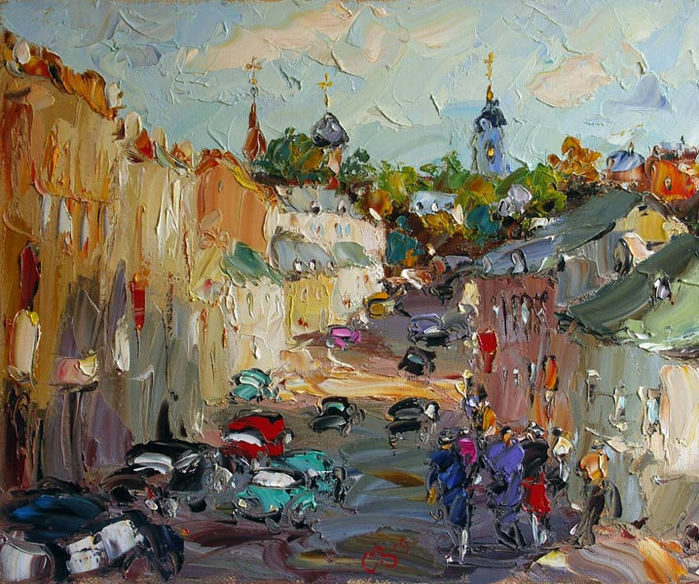 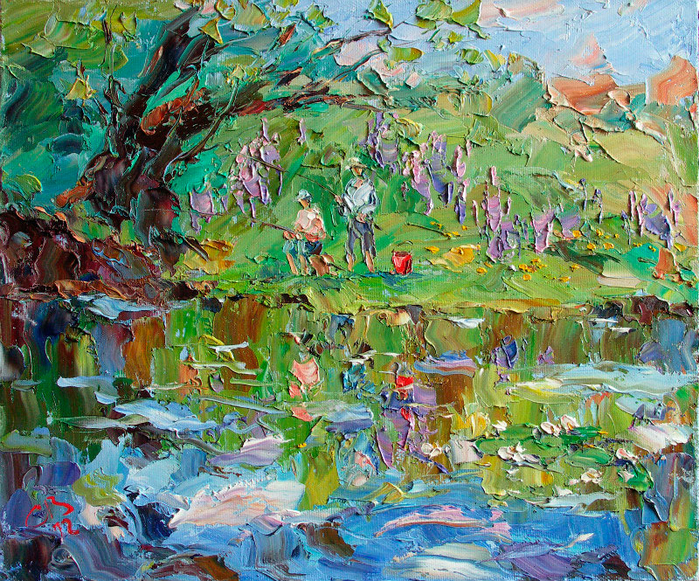 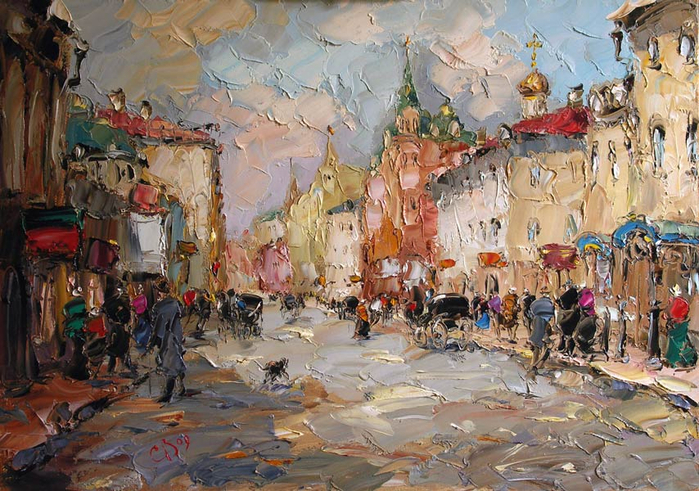 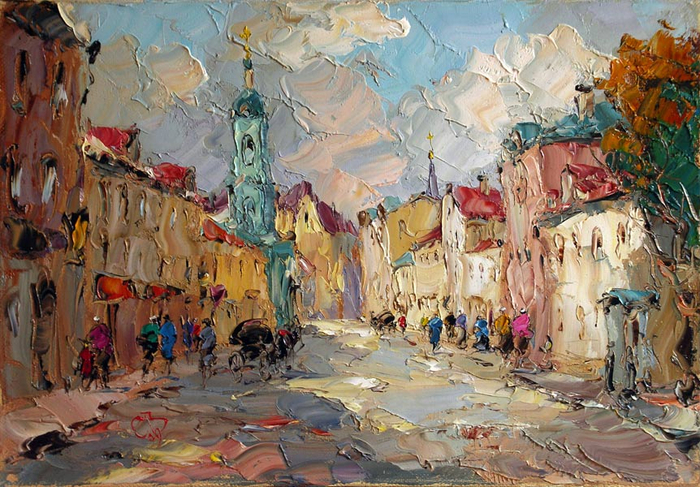 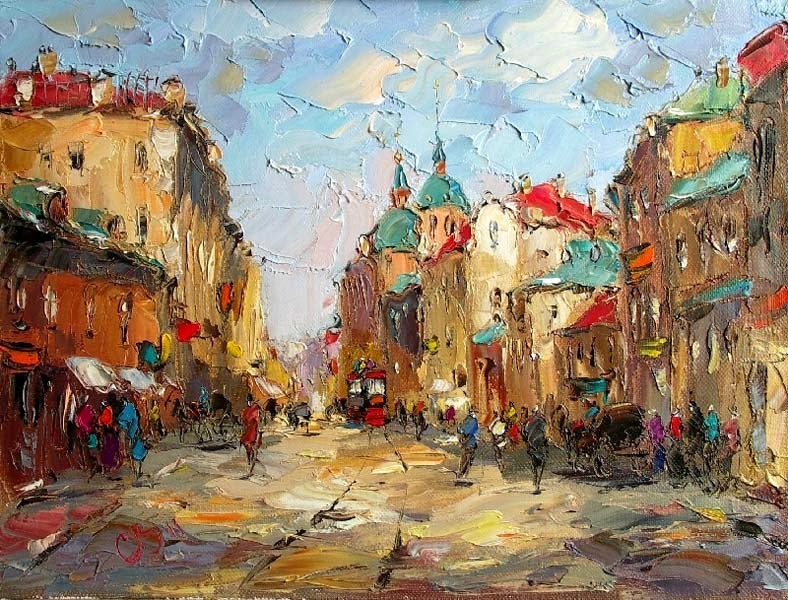 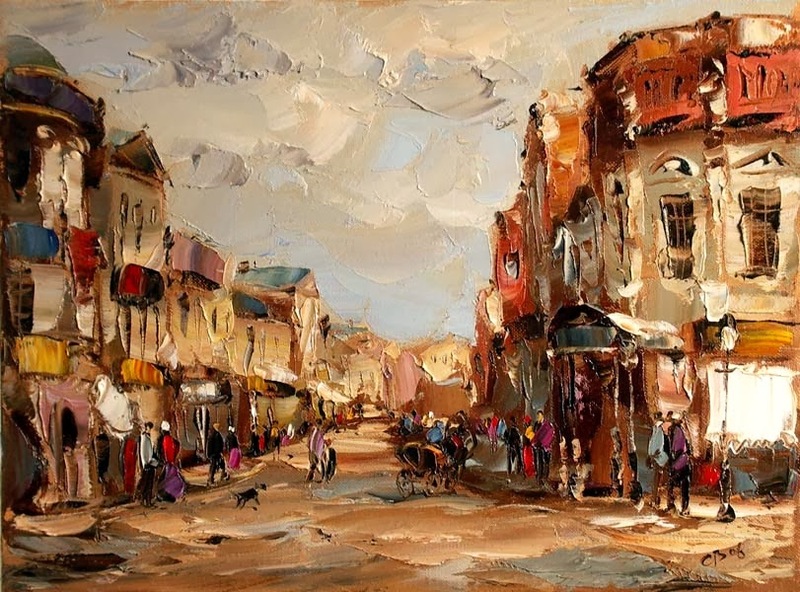 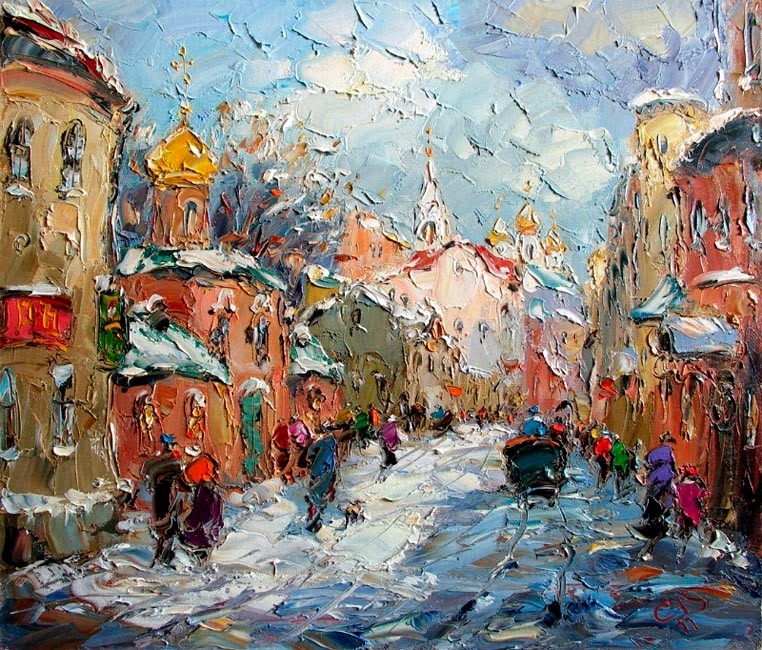 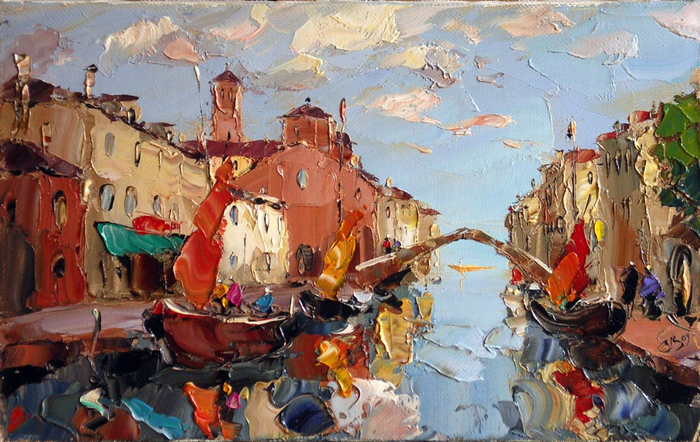 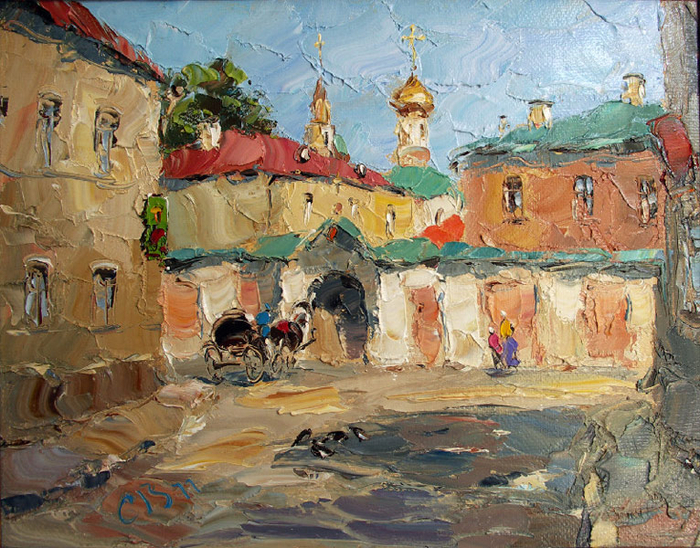 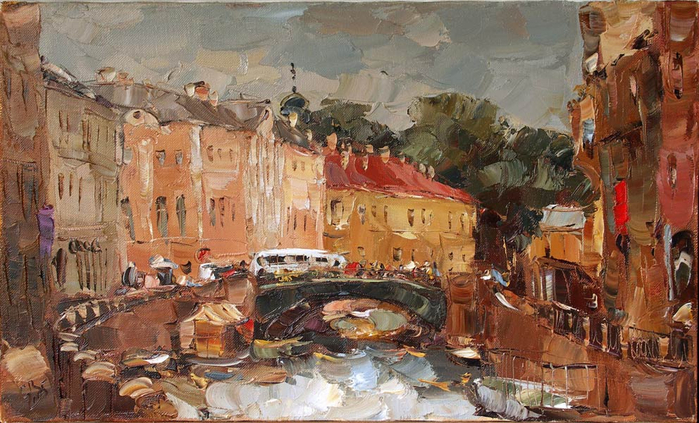 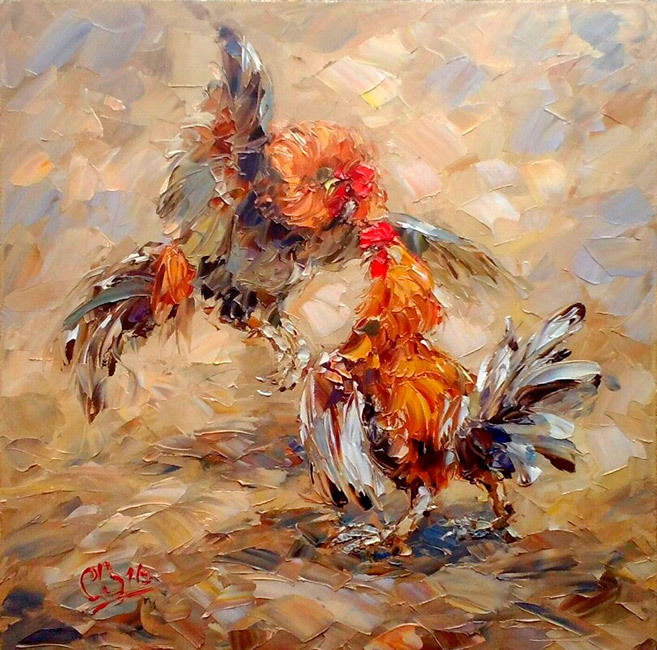 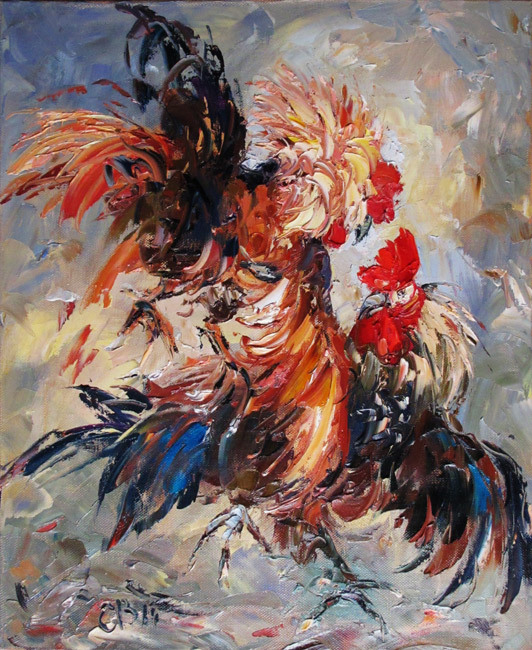 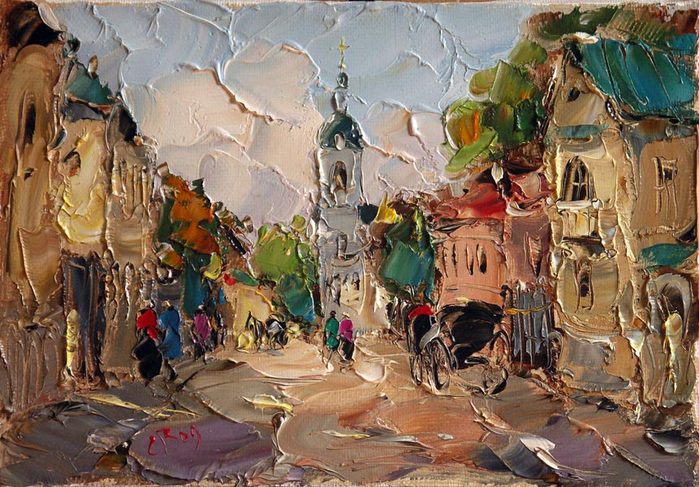 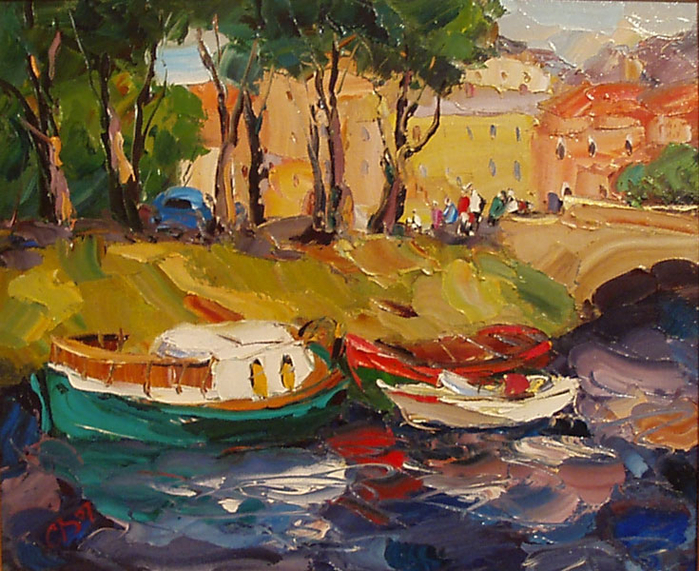 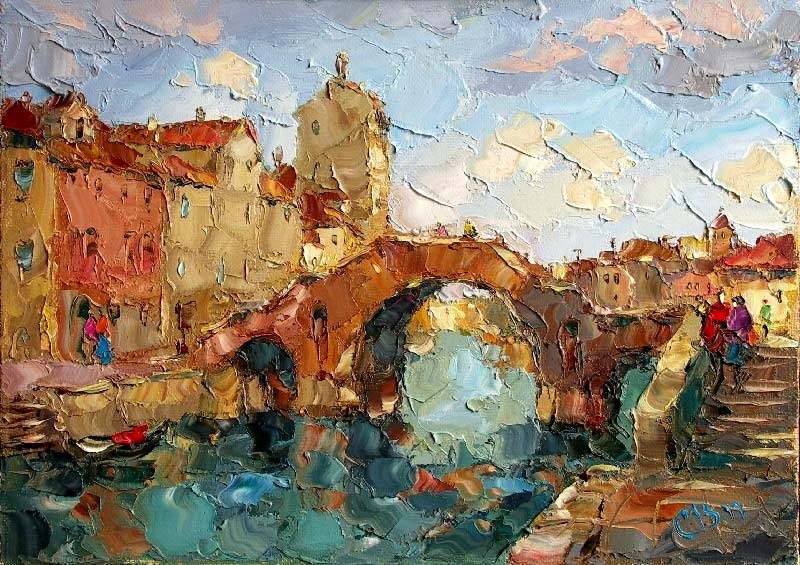 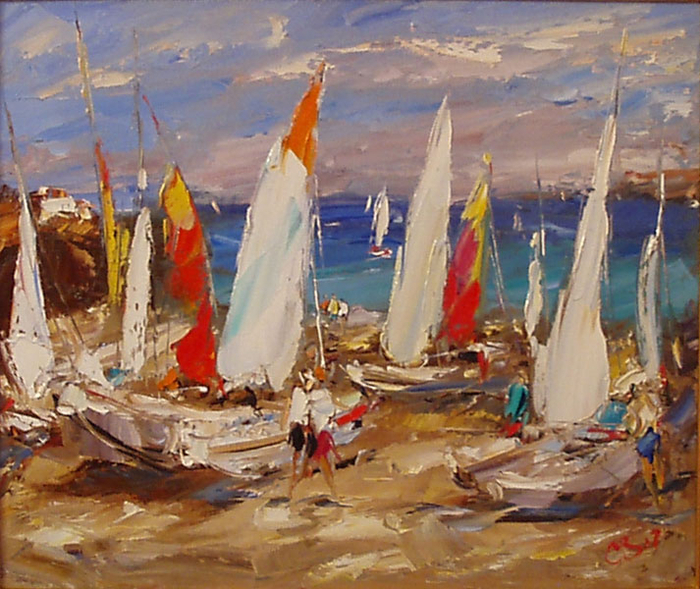 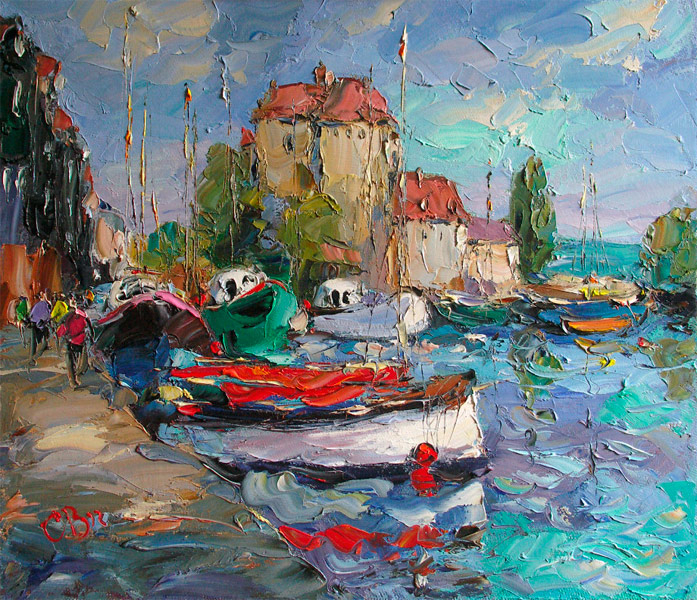 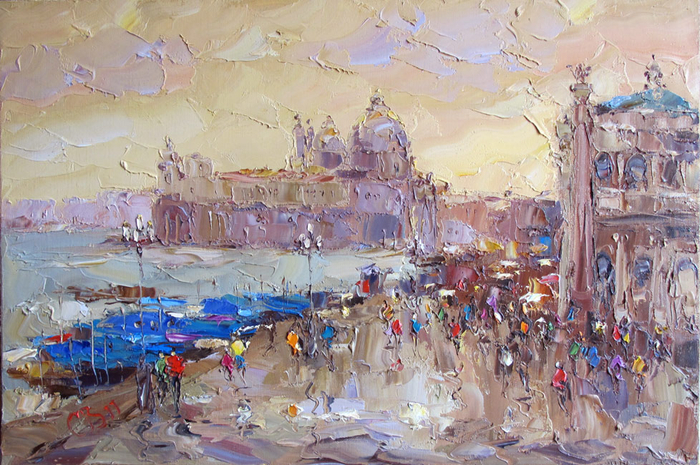 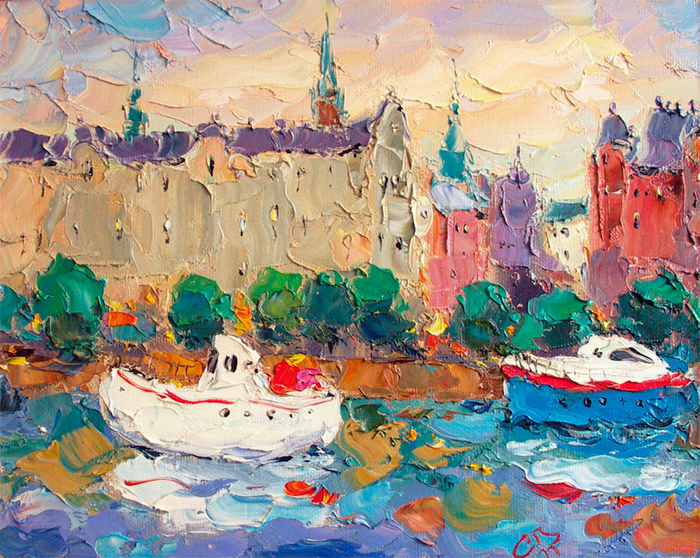 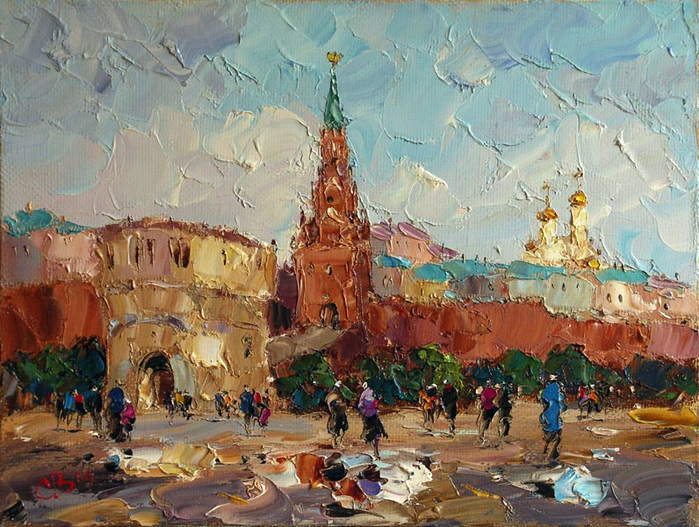 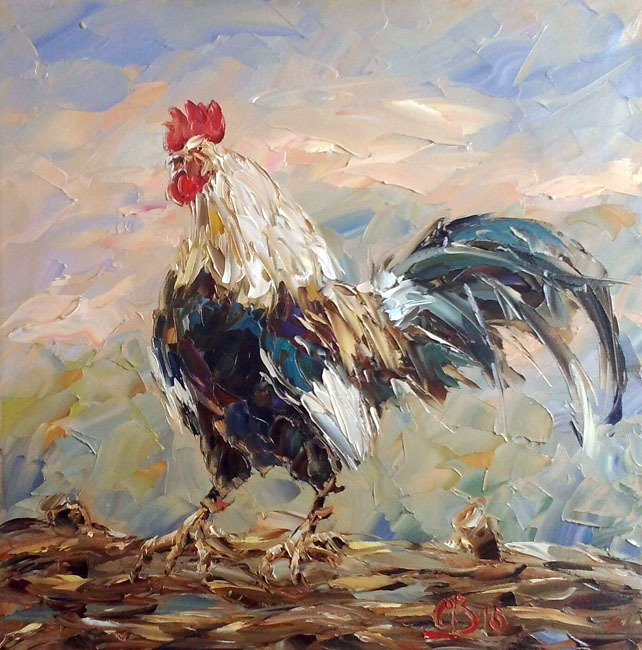 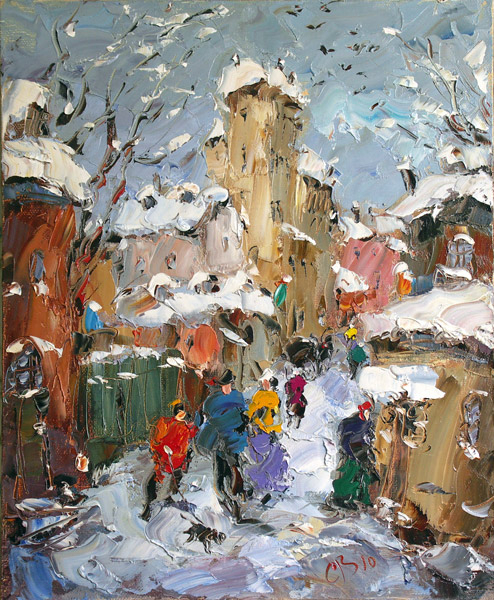 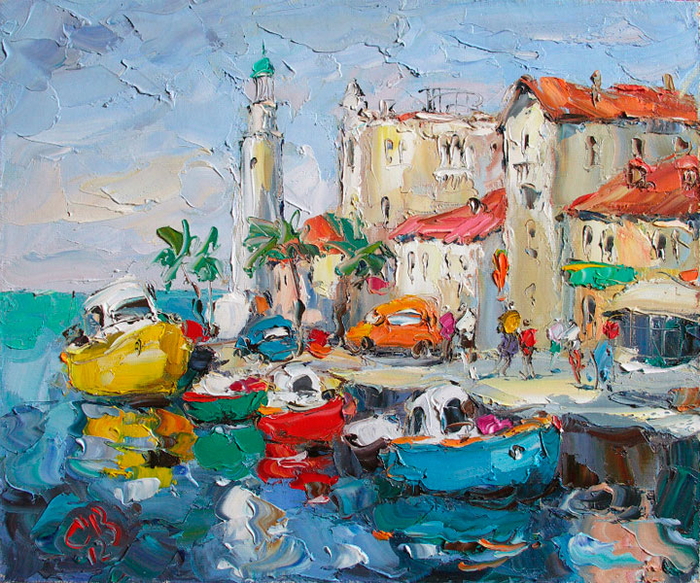 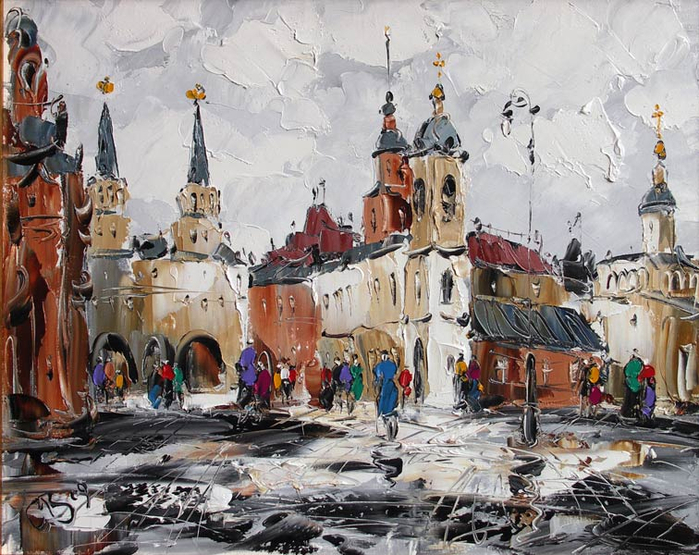 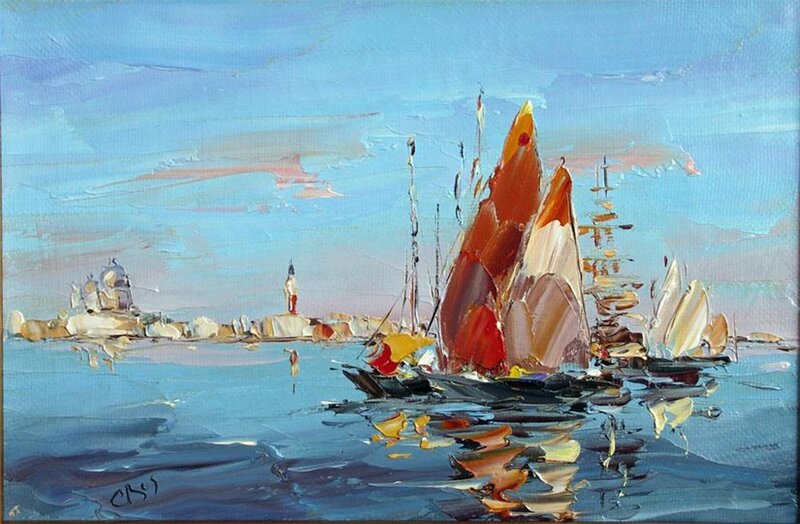 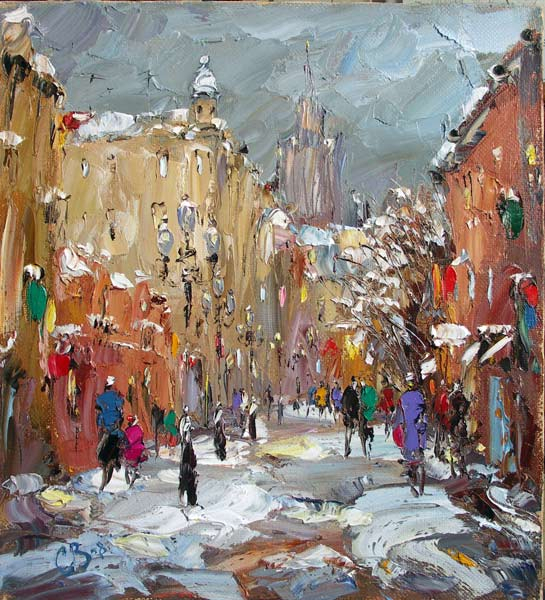 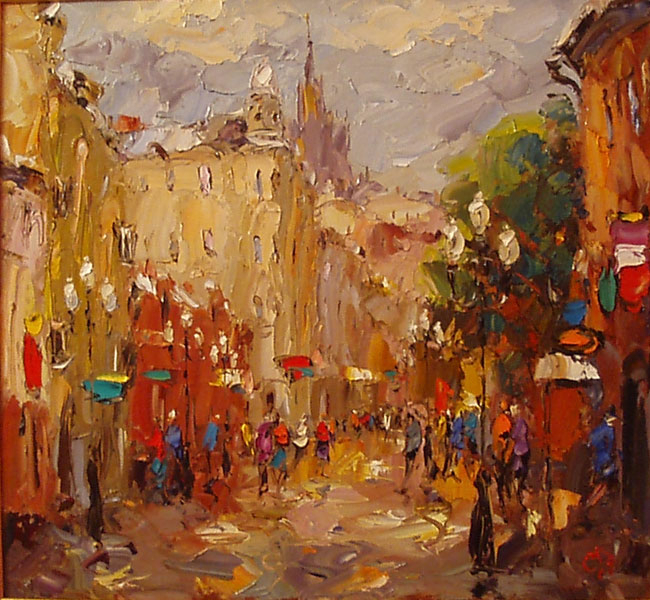 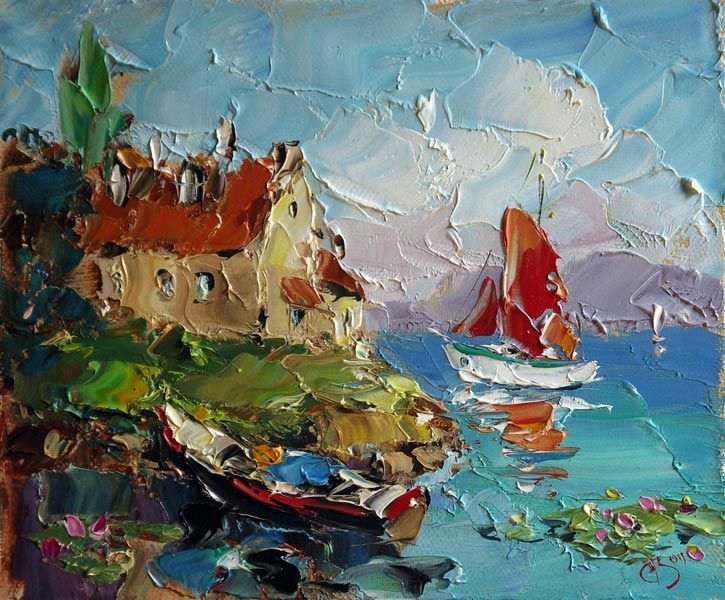 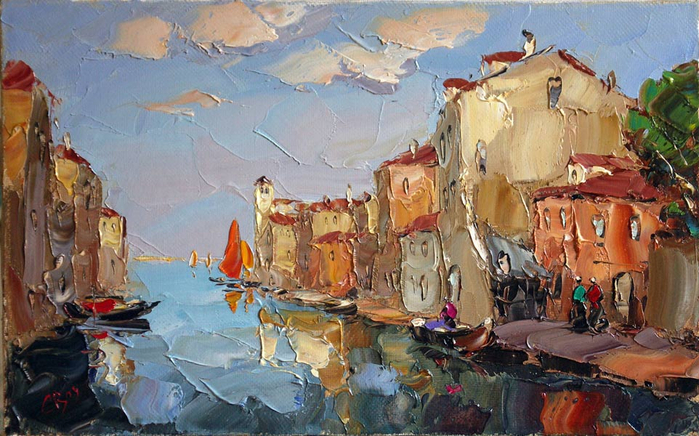 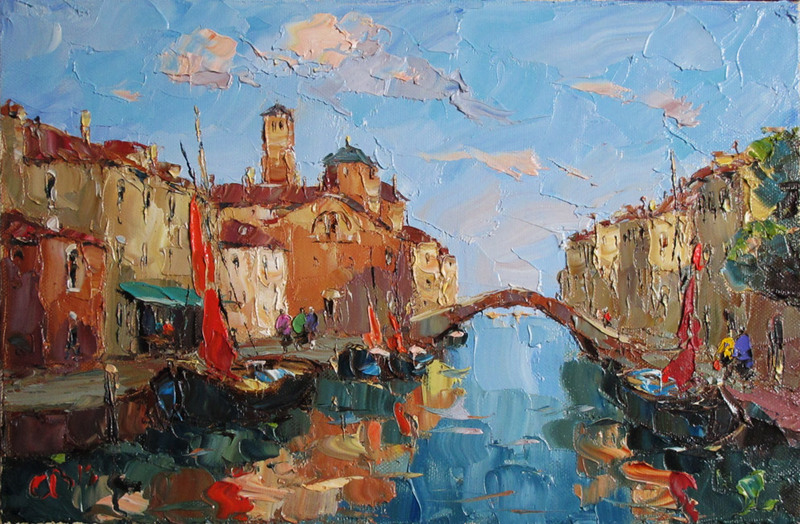 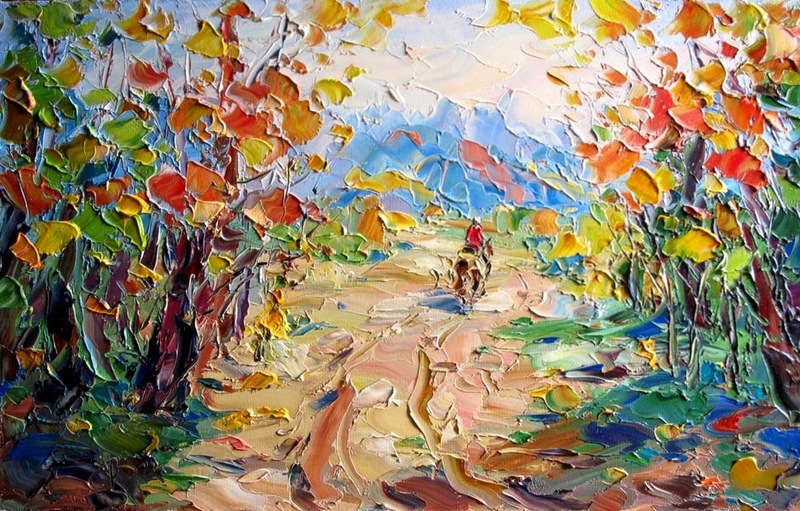 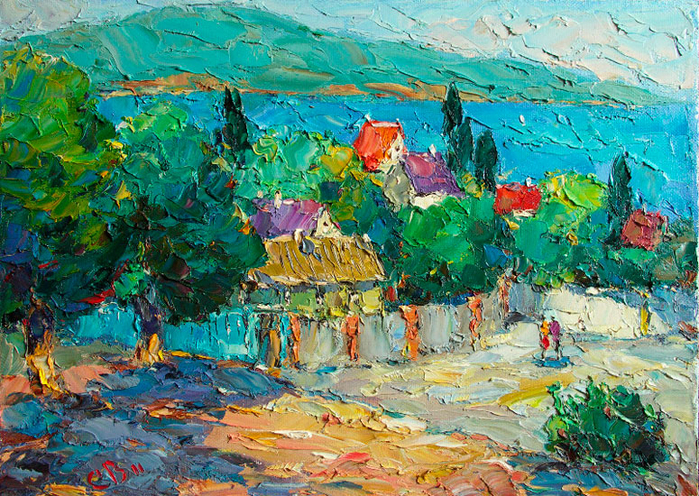 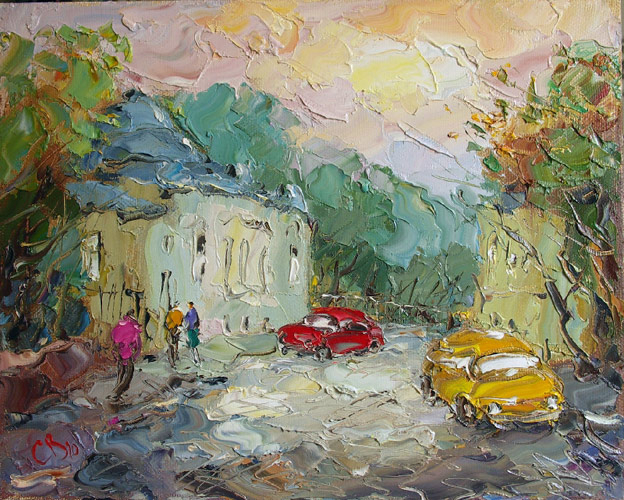 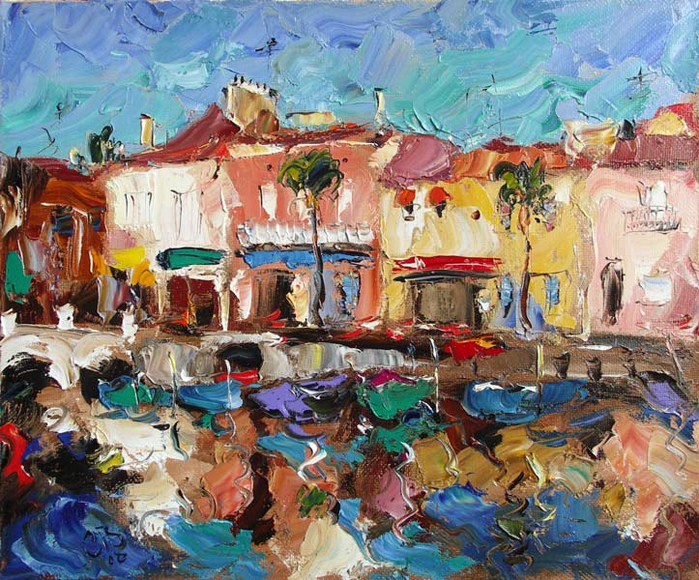 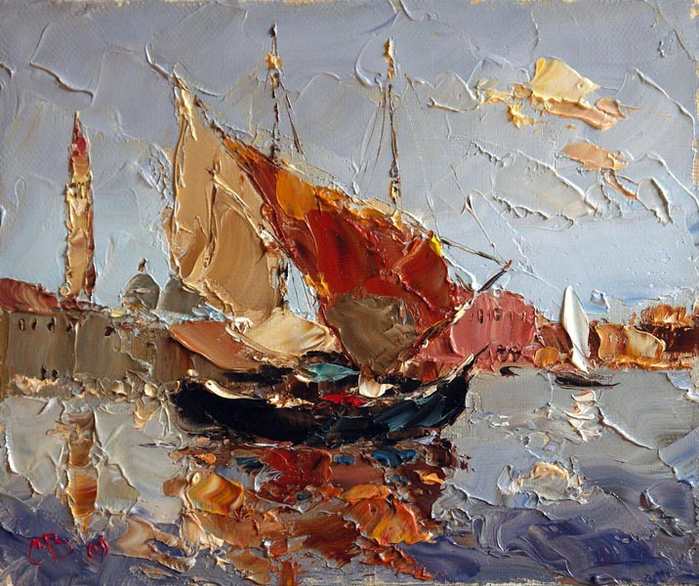 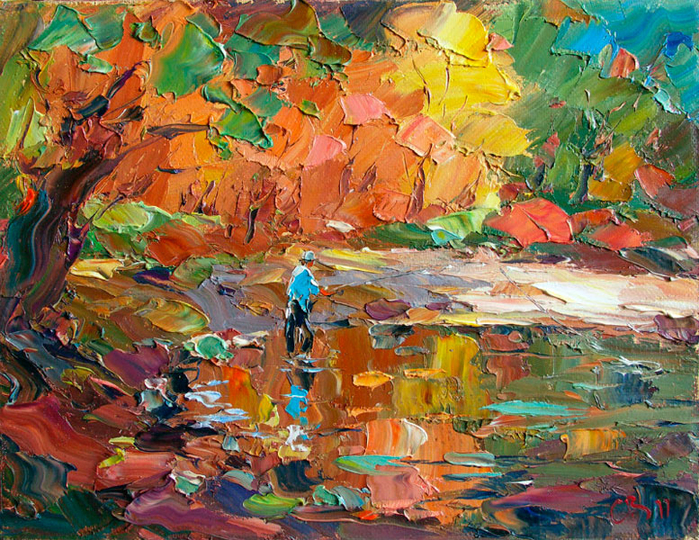 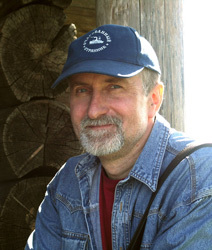 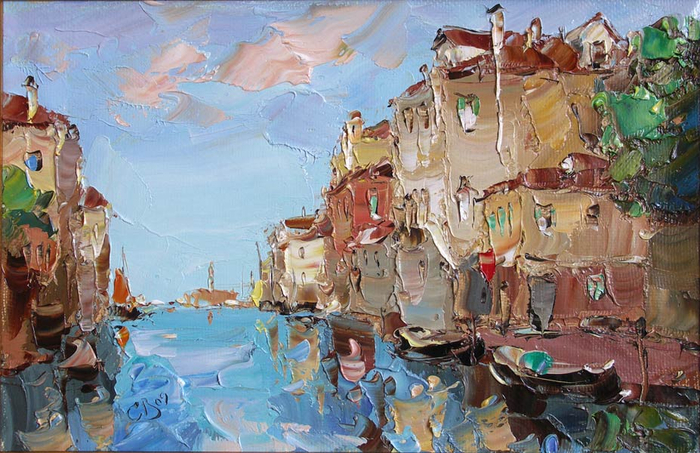 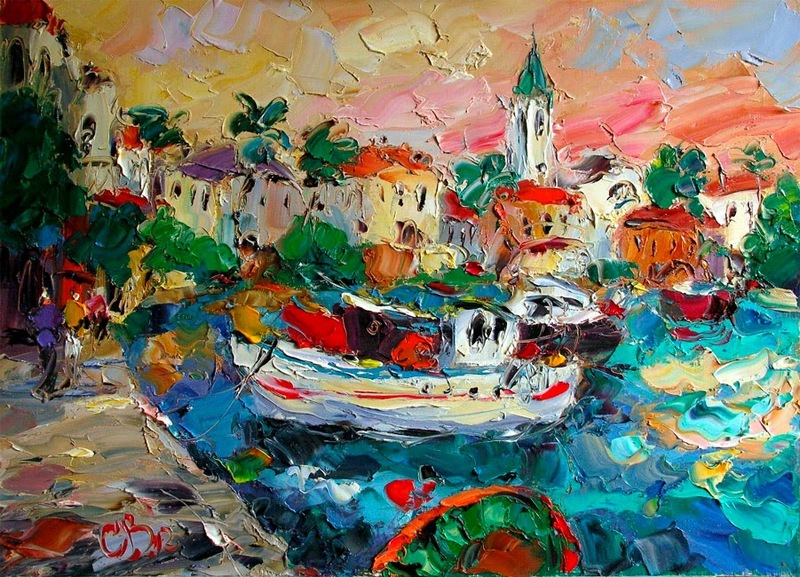 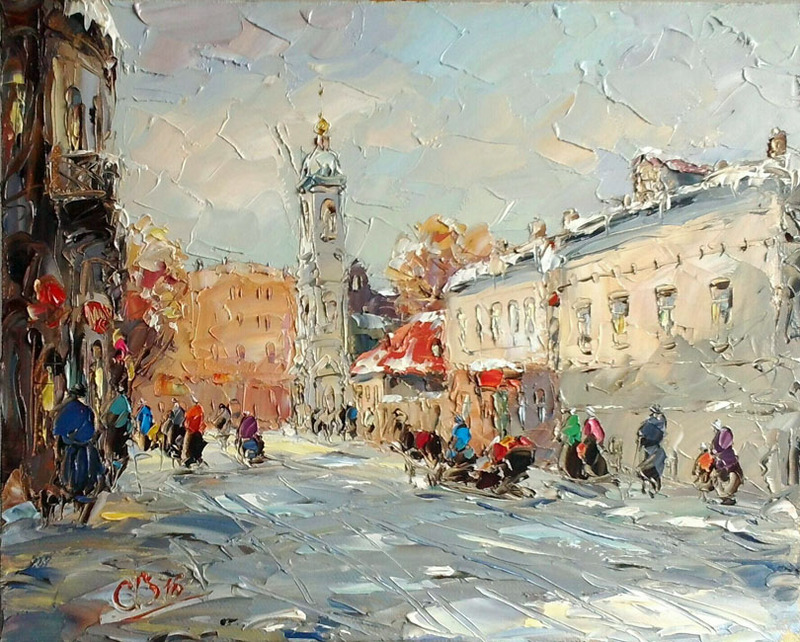 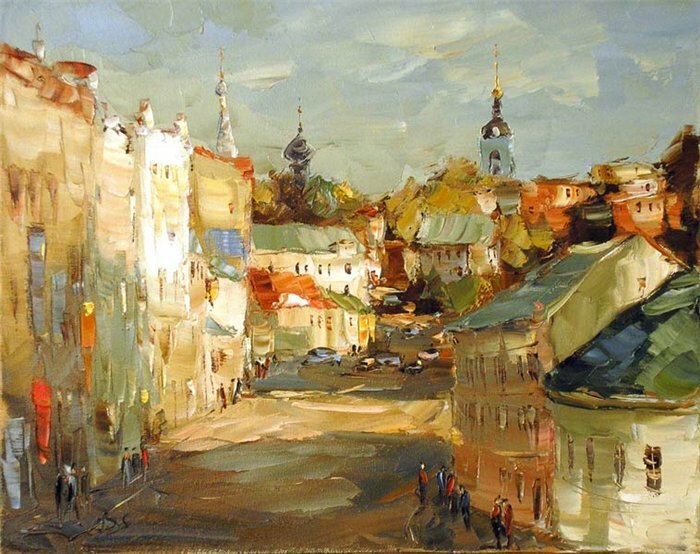 Russian painter Vladımır Sukovantuh /Суковатых Владимир is member of the "Moscow Artists Federation". 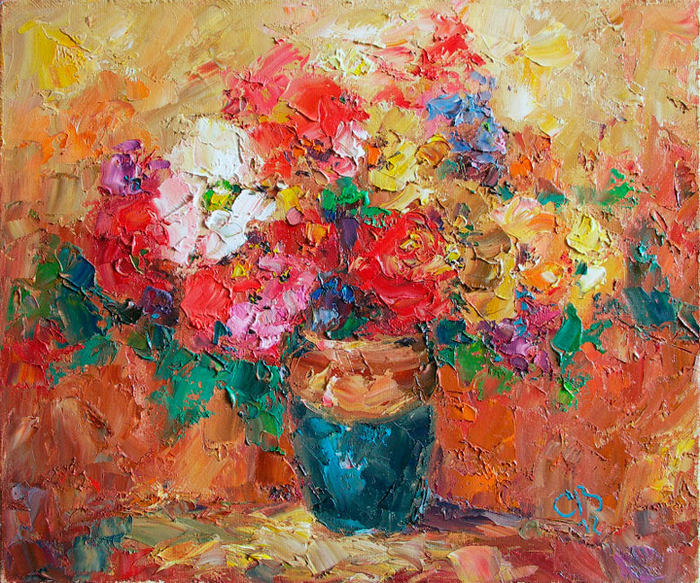 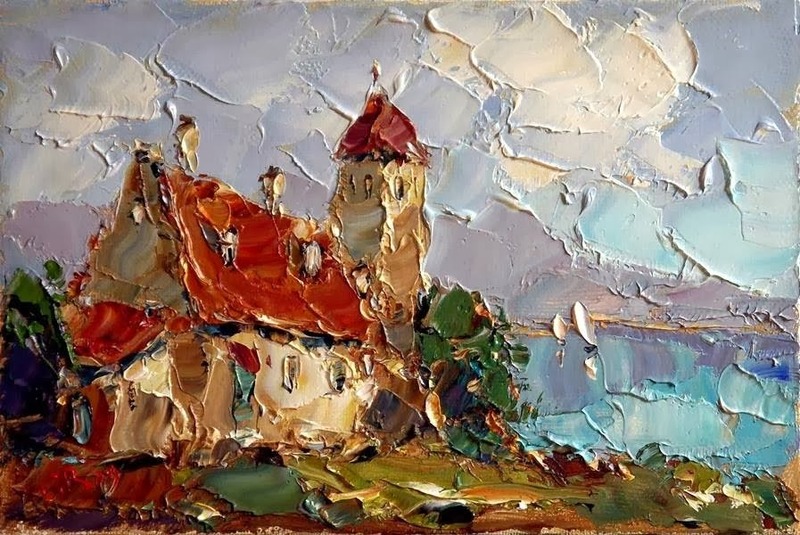 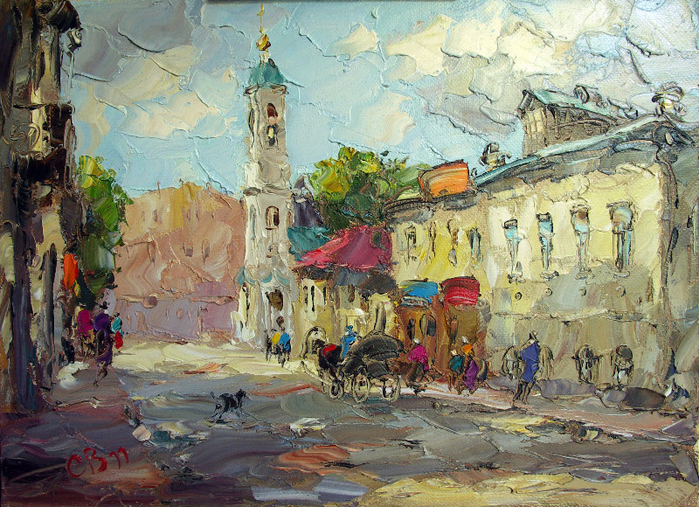 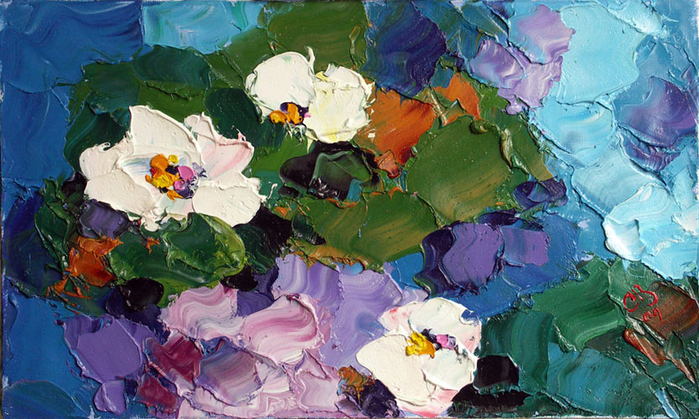 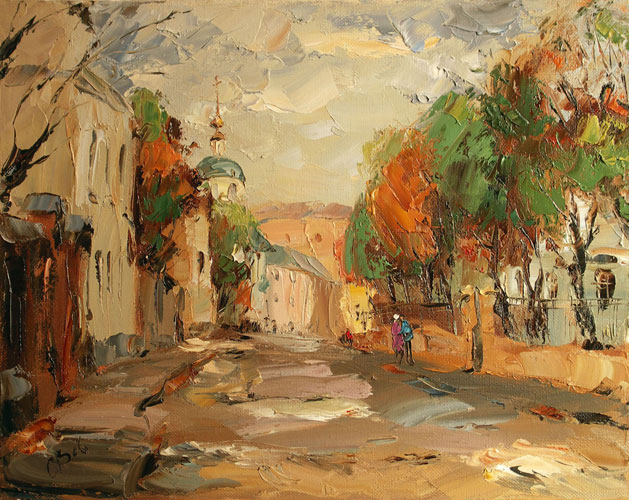 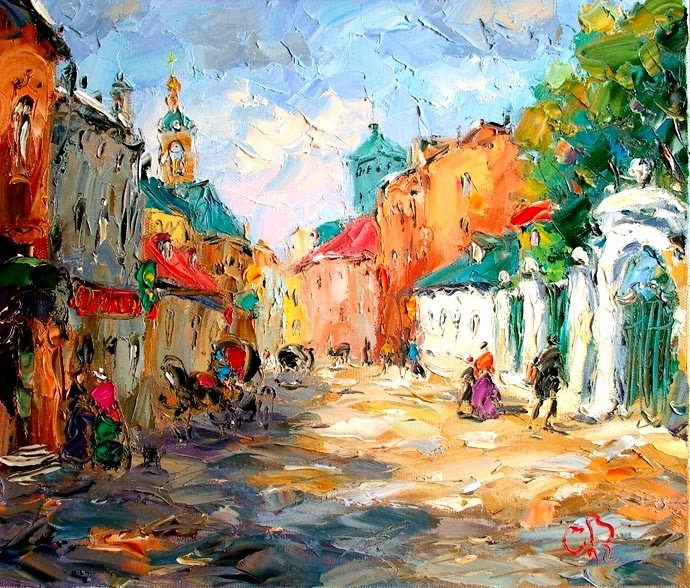 From 1966-1971 he worked in the studio of Honored Artist of Russia Vladimir Andrushkevich /Андрушкевич Владимир Ильич (1923-2010). 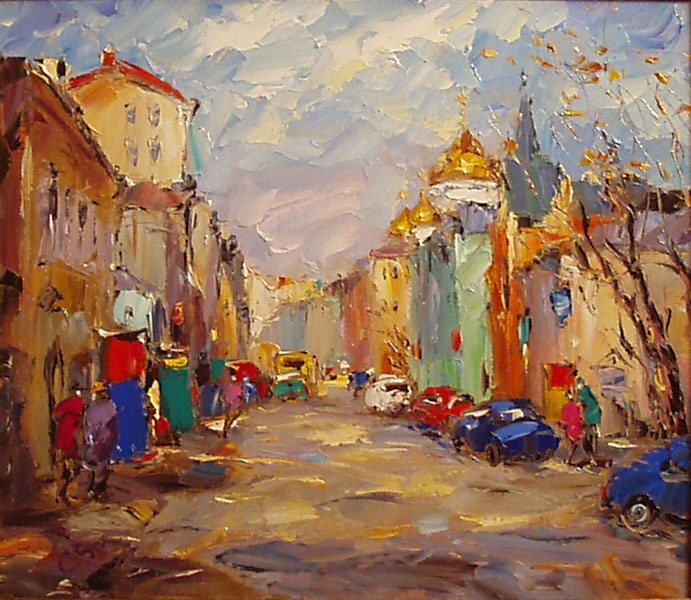 1999-2002 - Participated in exhibition activity Clubs - galleries "Patrons of art". 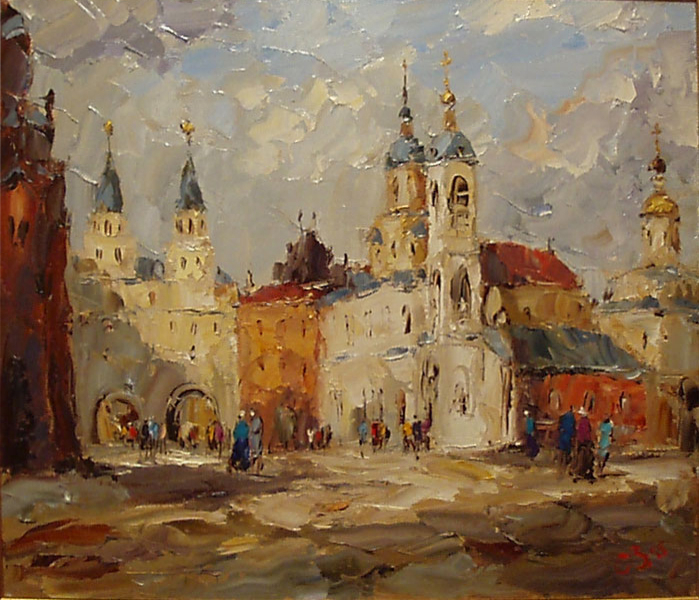 2003 - A group exhibition in World trade centre. 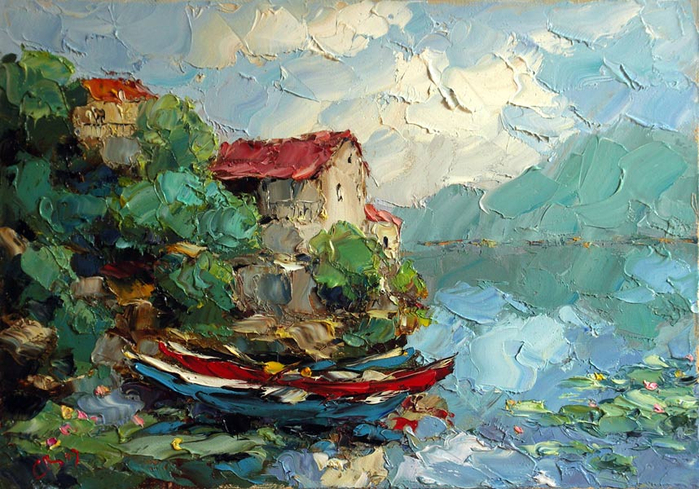 2005-2006 - Exposed in Cental Artist House in structure of creative group "Reflection" 2006. 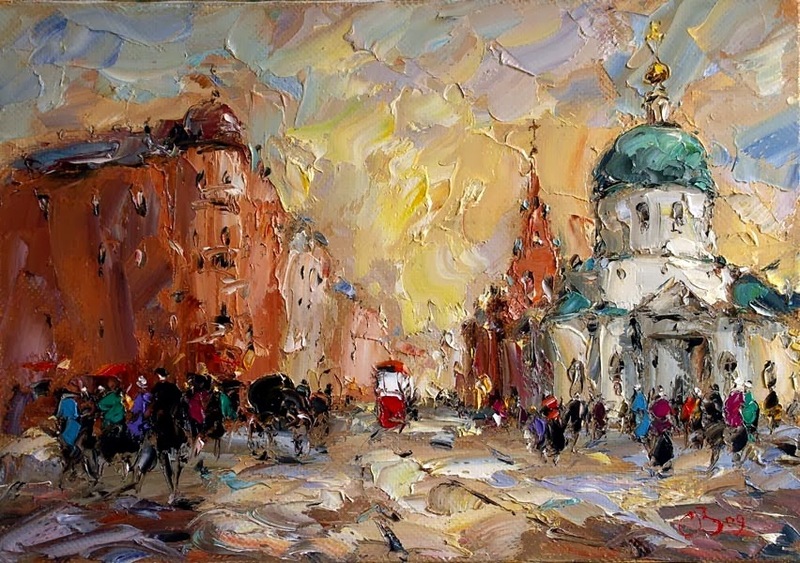 2008 - Exhibition in the Central House of Journalists. 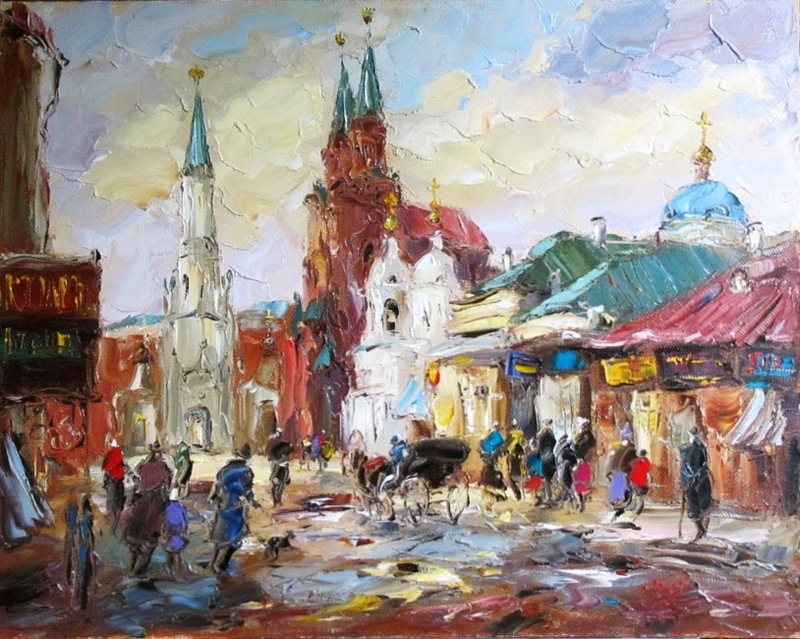 Sukovantuhs' Works are in private collections and galleries of Russia and Abroad.